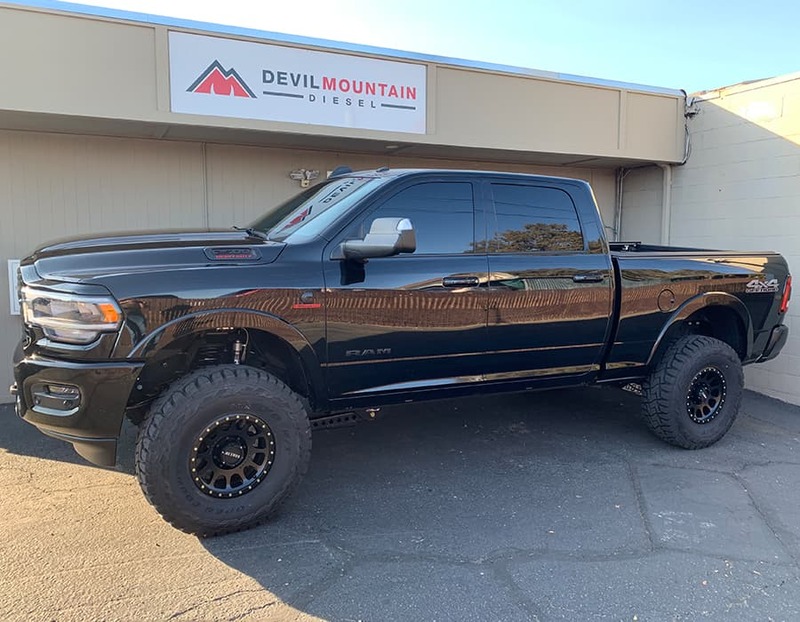 At Devil Mountain Diesel, our trusted technicians have years of experience on handling any repair and maintenance service for your diesel engine vehicle. 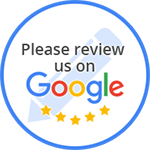 We pride ourselves in our knowledge of general diesel truck repair and maintenance to get your diesel truck back on the road. From oil changes to major engine tune-up and repair, our professional team of technicians will make sure your diesel truck is running in excellent condition for the years to come.